Adriaan (Ad) Bax was born in 1956, in The Netherlands and became a US citizen in 1999. His Ph.D. thesis was reprinted in book format and for many years served as a popular text, introducing students to the application of two-dimensional NMR in chemistry. Bax joined NIH in 1983, where he has been working on the development and application of a wide variety of advanced multi-dimensional NMR techniques to problems of biochemical and biomedical interest. His group spearheaded the introduction of triple resonance NMR spectroscopy of 13C/15N-enriched proteins, developed the now standard joint analysis of 15N R1, R2, and NOE for characterizing protein backbone dynamics, and introduced the first methods for weakly aligning proteins in a magnetic field by the use of liquid crystals. Bax’s work has been recognized by numerous awards, including 2018 Welch Award in Chemistry. In 2002, he was elected to both the National Academy of Arts and Sciences and the National Academy of Sciences. Dr. Joel Garbow is Professor of Radiology, Washington University in St. Louis, and is Associate Director of Mallinckrodt Institute of Radiology’s Biomedical Magnetic Resonance Laboratory (BMRL). Garbow received his PhD in Chemistry from the University of California, Berkeley, working in the laboratory of Professor Alexander Pines. Before joining Washington University in 2000, he spent more than 15 years at Monsanto Company, rising to the rank of Science Fellow and head of Monsanto’s MR laboratories. 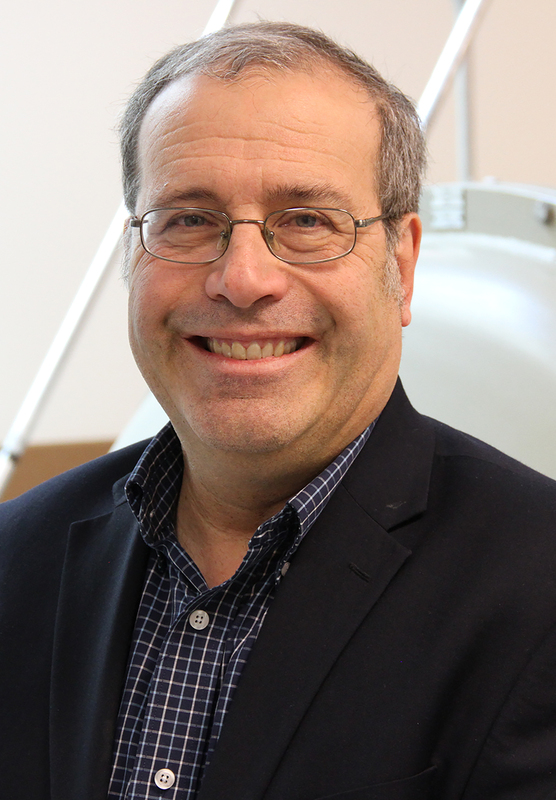 With more than 40 years of experience in magnetic resonance imaging and spectroscopy, Garbow is well-recognized and respected for his work in magnetic resonance as applied to intact biological systems. 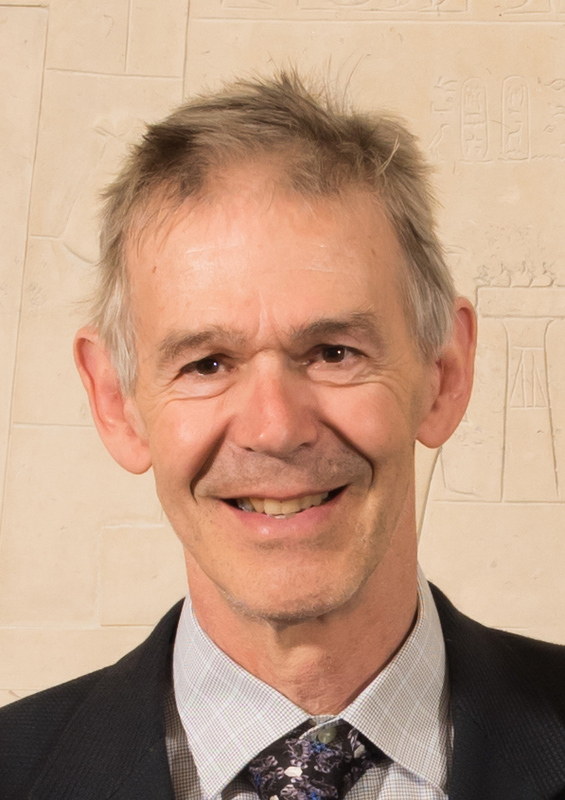 Garbow’s research interests include the development and application of novel MR methodologies for the study of cancer and radiation-induced brain injury in pre-clinical, small-animal models and the use of innovative MRS and MRI methods to quantify placental function and competence.